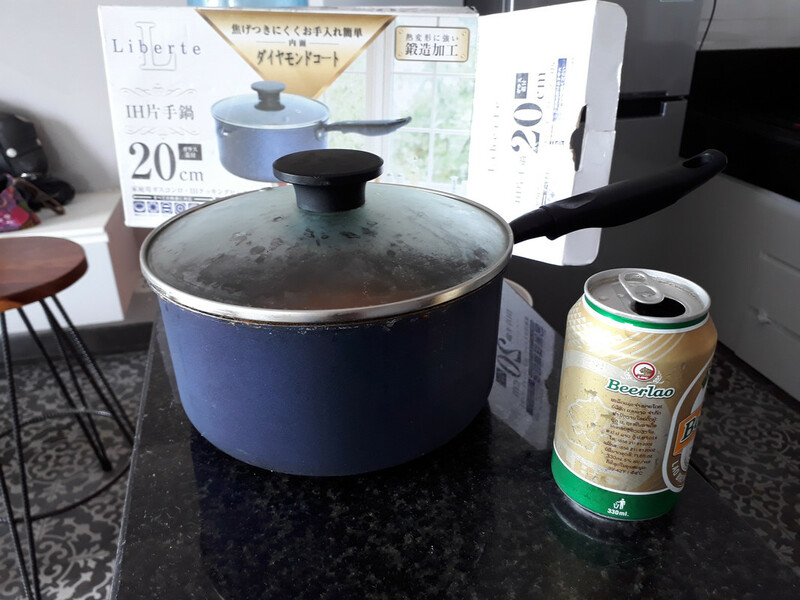 $10 for this non-stick pot that is excellent for making stew. It cost $20. Yes, the beer in the picture is included. I have other kitchen and household stuff that I am willing to sell very cheap so as not to just throw it away. PM me if interested. I dont think you can afford the rent. Pots and pans though?